We’ll plan the concept with you, take care of the production, deliver the final product as planned, and guide you forward. We’ll take care of your success with 360VR, and help you get the best customer and target group experience. Our years of expertise ensures that you don’t need to worry. The difference between traditional video and 360VR can be summed as the difference between “what I saw” and “what I experienced”. 360 VR Video is emotionally more powerful and memorable than standard video. That’s why we exist — to provide meaningful experiences to as many as possible. 360 videos and Memorable VR Content for your Company? We know how to harness the power of Virtual Reality and 360 video to captivate your audience. 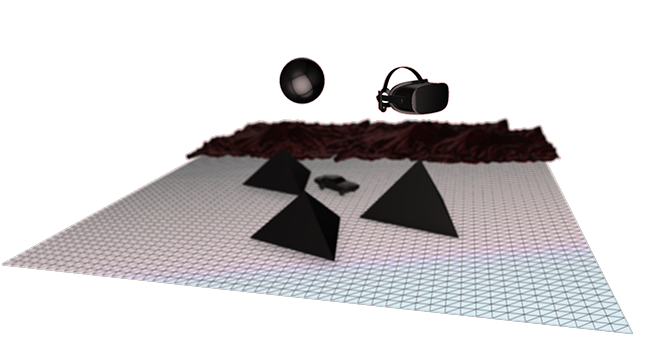 Whether it’s product video, advertisement, how-to-video, brand video or something else, we know how to provide the best possible Virtual Reality experience for your customers. We’re experienced in working with a wide variety of industries, for example, from manufacturing to technology and advertising. 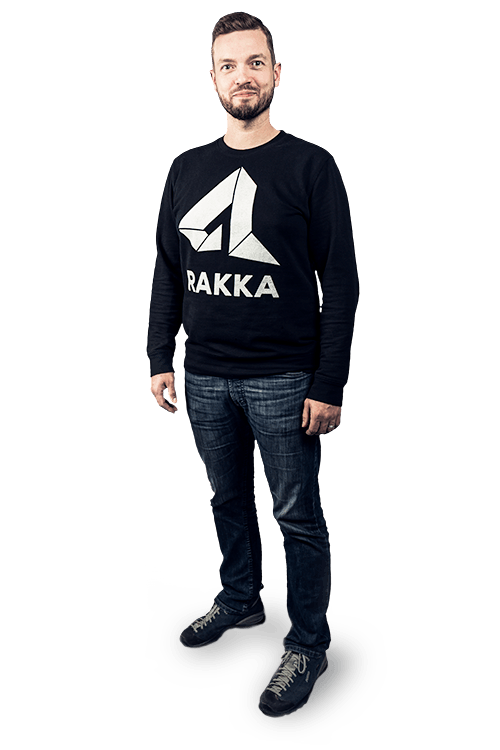 Rakka Creative Oy, Makasiininkatu 14, 33230 Tampere – Finland.